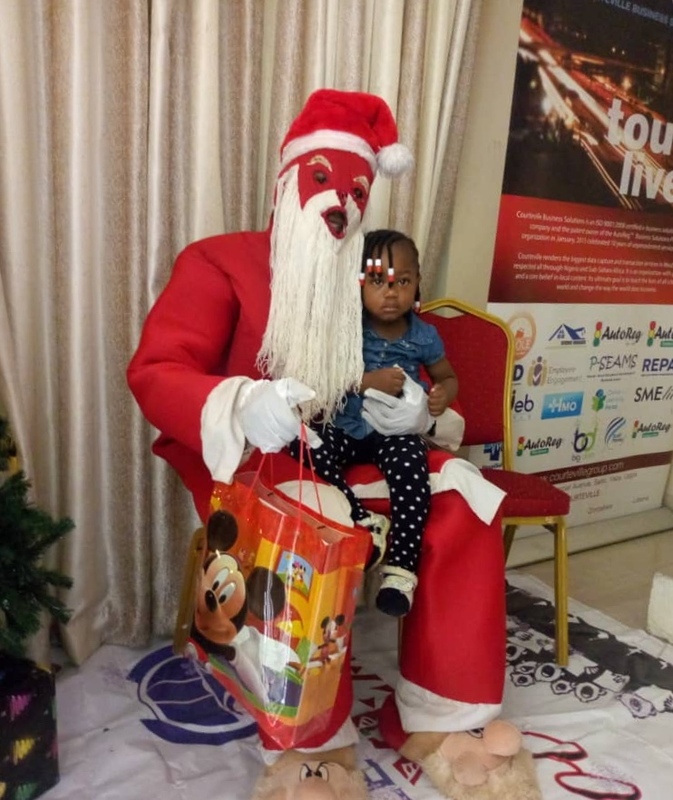 It was all pomp and pageantry as the best place to work (as Certified by the Great Place to Work Institute), Courteville Business Solutions Plc held its end of year Carol but first it was all about the kids. 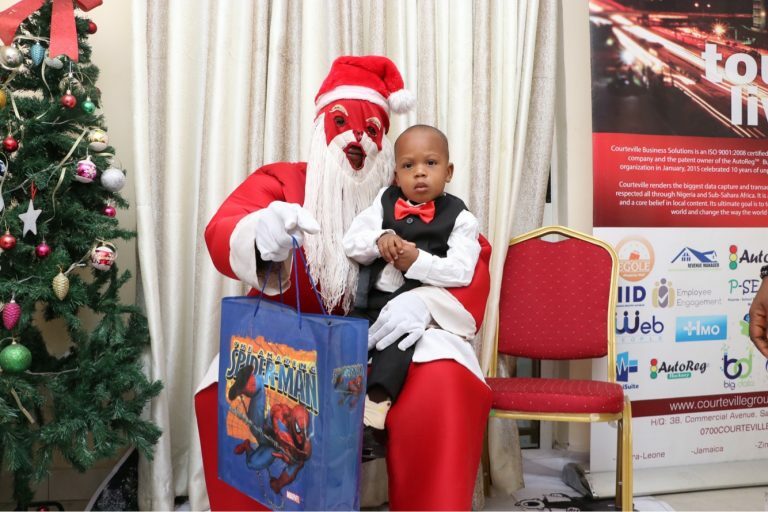 Santa Claus came to town bearing gifts for the toddlers of the Cradle Court Crèche and Pre-School, kids of other staff of the organization and kids within the community. 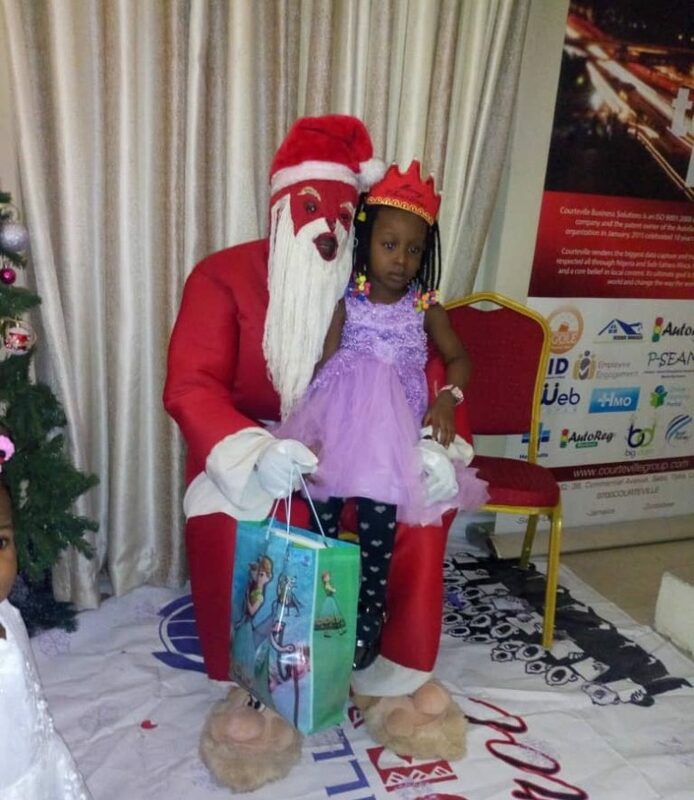 It was all fun and smiles as this event which preceded the end of year Carol was well attended. 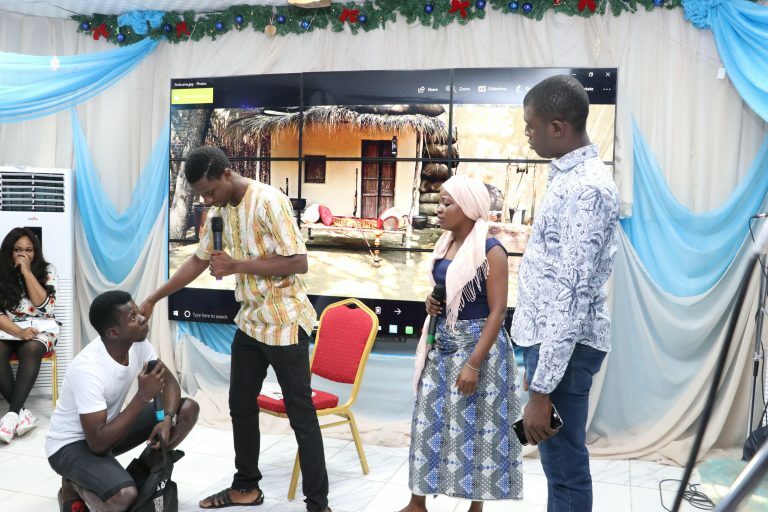 The Carol kicked off at 5pm with an opening prayer from one of the senior staff, this paved the way for the opening speech given by the Group Managing Director of Courteville, Dr. Adebola Ismail Akindele whom by the way is Muslim. Dr. Akindele has always shown unwavering support for the end of year Carol since its inception in 2015. The event has surely come to stay as it is now part of the official activities of the organization. The kids from the Cradle Court pre-school stepped up to be counted with a wonderful special number and they also showed all present the progress made in school answering questions thrown at them by their teacher. They wrapped up their performance by presenting Dr. Akindele with a beautiful gift. 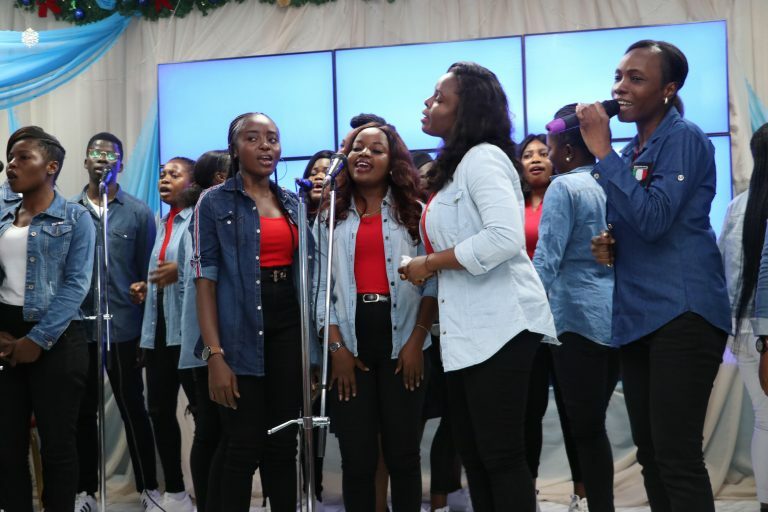 Lessons were read from the Bible by a couple of the Executives of the organization and a short talk on Love and Aspiration was also given by one of the members of the Courteville Choir (CBS Choir) coupled with Carol songs by the Choir. 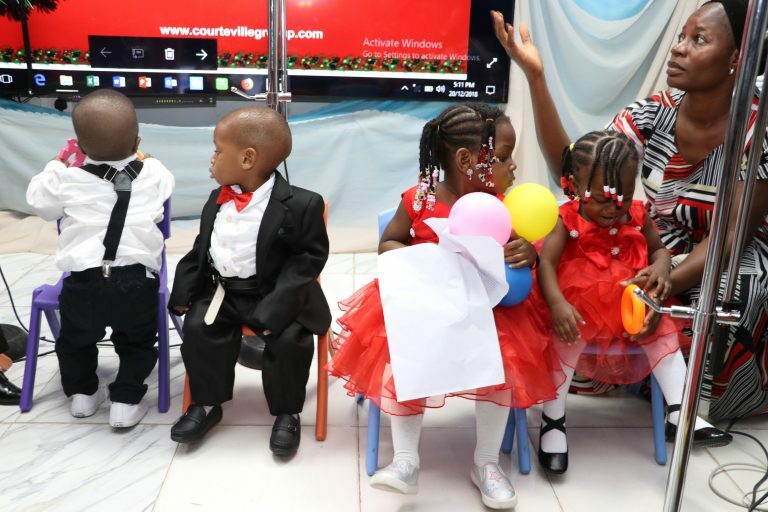 A couple of other special numbers were also rendered and the children from the Red Cross Society Nursery and Primary School, Makoko Yaba, Lagos also put up a wonderful performance with their special number. 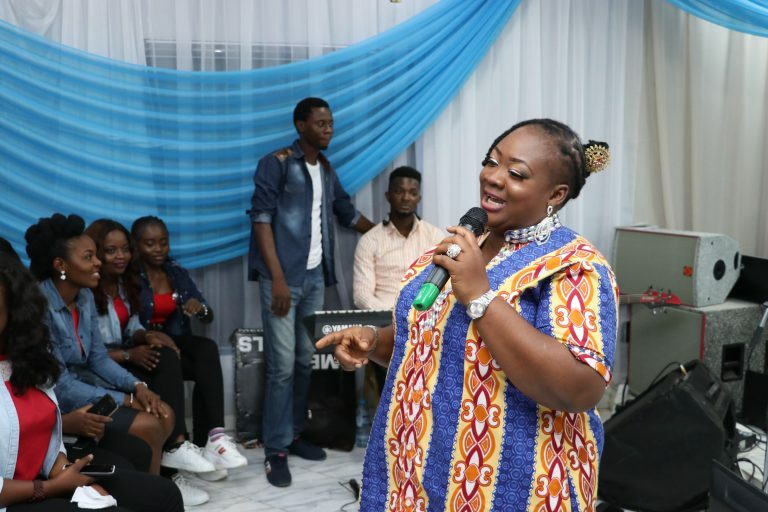 Those present also witnessed a guest appearance by Princess Comedian with her performance oozing brilliance and not forgetting the serenading voice of KC who blessed us with a special number on the night. 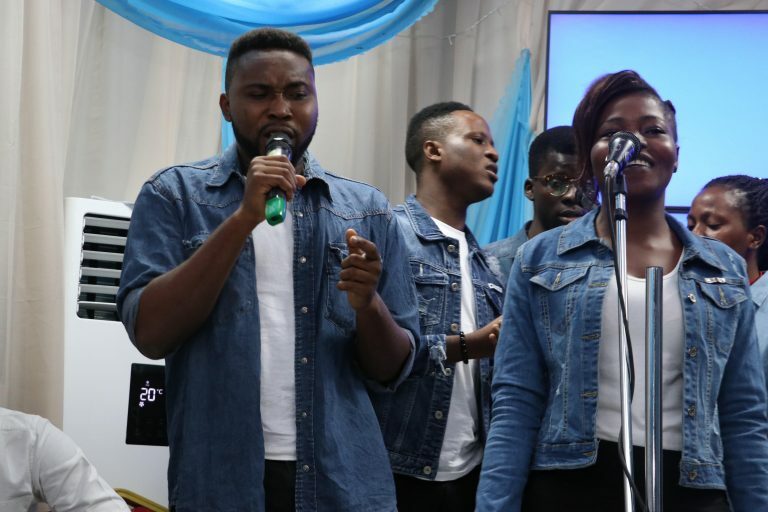 The talent on display did not end with only singing as a drama on Christ’s birth was acted out by the Choir members before wrapping up the event with a song. Afterwards it was refreshments for all present. Again Dr. Akindele and his team have to take credit for ensuring a happy workforce within the organization. Merry Christmas to you all and a Joyous 2019 ahead.